The topic of vacant buildings seems minute in the scale of the Fire Code provisions, and the provisions can often be overlooked. However, vacant buildings, especially those of combustible construction, pose a hazard to adjacent exposures, fire fighters, and the community and can often be the scene for disastrous fires. Some sobering statistics published in an NFPA 2018 report show that fire departments across the United States respond to an estimated average of 30,200 vacant building fires, with losses in excess of $710 million per year. Section 10.12, NFPA 1, Fire Code, requires that every person owning or having charge or control of any vacant building, premises, or portion thereof shall remove all combustible storage, waste, refuse, and vegetation and is required to lock, barricade, or otherwise secure the building or premises to prohibit entry by unauthorized persons. Reducing the fuel load in a vacant building (buildings used on a seasonal basis are exempt) is critical because, in the event of a fire, little or no combustible contents should contribute to the spread of the fire. 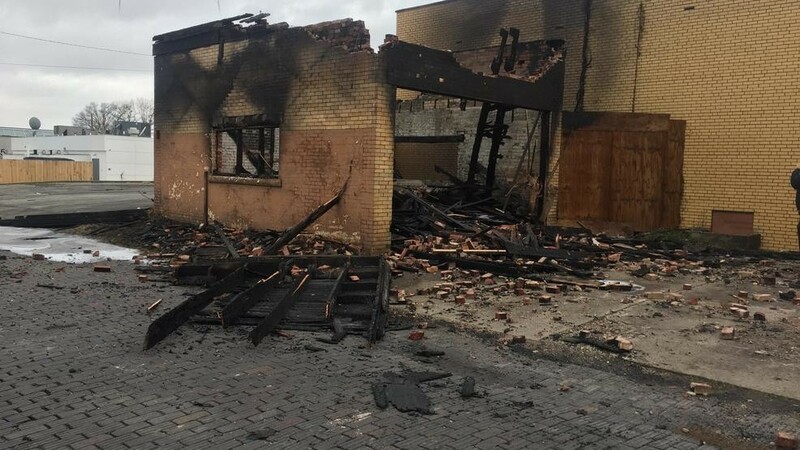 In addition, vacant buildings are subject to vandalism and arson and, therefore, must be kept secure by placing substantial barricades on all doors, windows, and other openings at all levels where access can be gained. All fire protection systems must be maintained in service in seasonal and vacant buildings unless otherwise approved by the AHJ. (With the approval of the AHJ, fire protection and fire alarm systems in these buildings may be removed from service, see Section 10.12.2.1) All fire protection systems, including fire alarm, sprinkler, and standpipe systems, and all associated waterflow and supervisory alarm systems must be maintained in a manner acceptable to the AHJ. The maintenance of the associated alarm systems and supervisory systems is important to ensure that they are monitored properly and have the ability to transmit alarms when needed. Moral of the story…don’t neglect vacant and seasonal buildings. Even though they may not be occupied, they still pose a threat to firefighters and the environment around them.